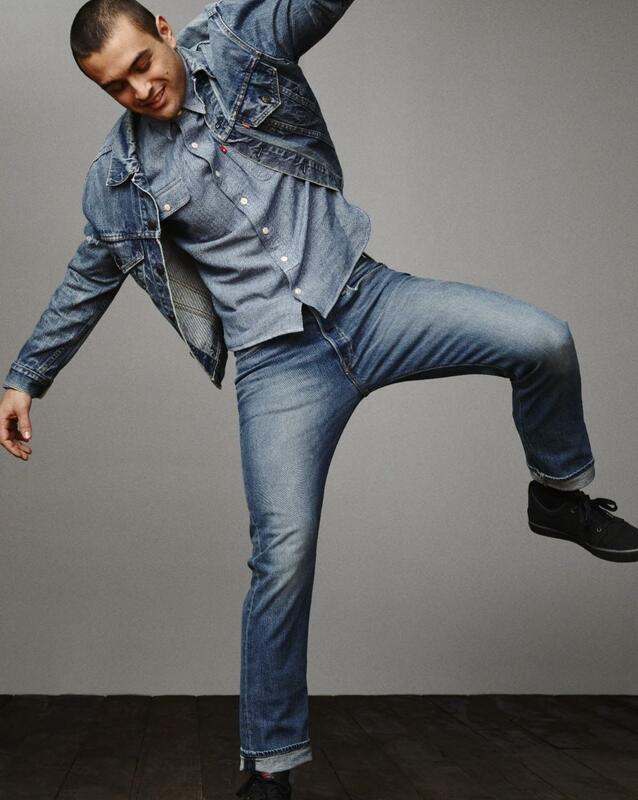 Since the invention by Levi Strauss in 1873, Levi’s® jeans have been capturing the imagination and loyalty of people for generations. Cut from the best cloth. Crafted with expert care. Designed for the long haul. Men's, women's, and children's clothing.